In this month’s green wedding style blog, we’re going to talk about a fun, fruity and very eco-chic summer wedding theme – citrus fruit. If you are looking for a wedding theme that’s bright and lively, a sustainable citrus wedding could be just the ticket. Lemon yellow, orange & lime green can be used separately as a color palette or mixed and matched for a fun and outrageous color scheme. 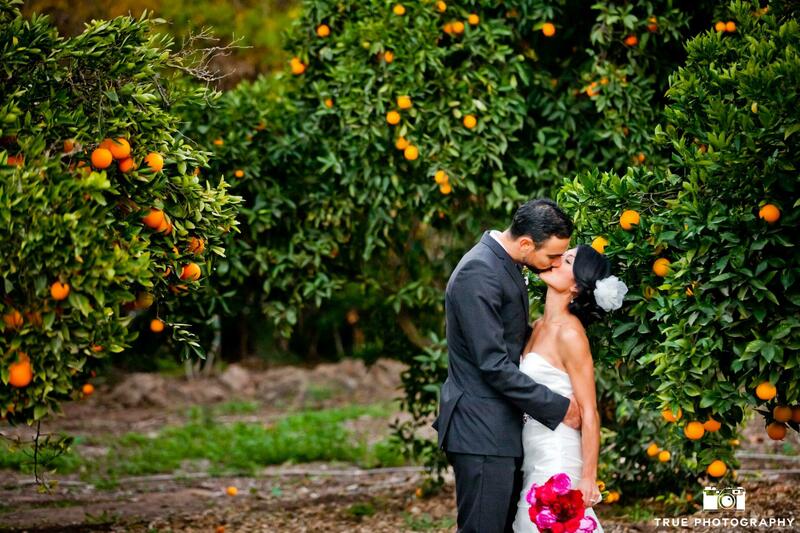 Let’s talk the basic sustainability of citrus weddings really quickly. If you are lucky enough to live near orange, lime or lemon groves, you can look into renting them as your venue giving you live fruity wedding backdrops & saving money & producing absolutely no extra carbon emissions or the trash you would get from trucking in cut hothouse flowers. In the spring, the trees are covered in fragrant & beautiful white flowers, in the summer/fall, brightly colored orbs of fruitful goodness. The fruit itself is a smart way to decorate. Decorating with any citrus fruit is economical when compared to flowers used in the same way. A wonderful (and eco-chic) plus to using citrus fruit in your décor is oranges, lemons, & limes can be harvested without damaging the actual tree. 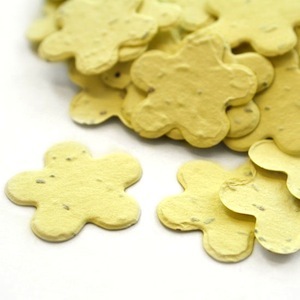 They are durable and beautiful in their peels which means you can reuse your fruity decor. When the wedding is over, you can donate the whole fruit to a food pantry or homeless shelter & make someone else’s day a little brighter & healthier. How can you use the bright, beautiful orange in your wedding? In an elegant wedding, try large vases filled with brightly colored oranges or grapefruit as centerpieces or for a country chic accent, use vintage orange crates overflowing with those juicy fruits. 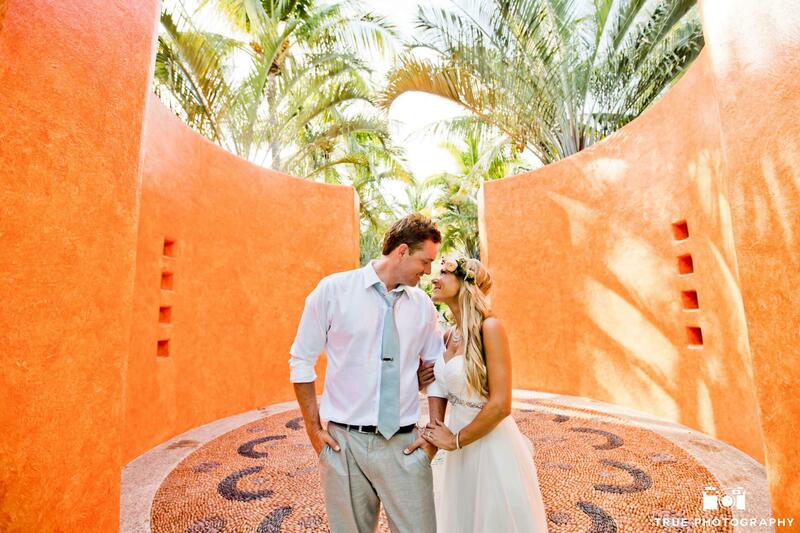 Make your venue work for you by choosing a venue with backdrops which will match your chosen wedding colors like the amazingly orange resort hotel, The Four Seasons Punta Mita. By finding a venue in your color scheme or theme, you will spend less on background décor which means less wedding budget spent & less material to recycle or throw away after the big day. I’ve always been a fan of vintage dresses and these colors of lemon yellow, lime green & orange awesomeness are prevalent in my favorite second hand shops, thanks to the 60’s and 70’s fashionista’s. 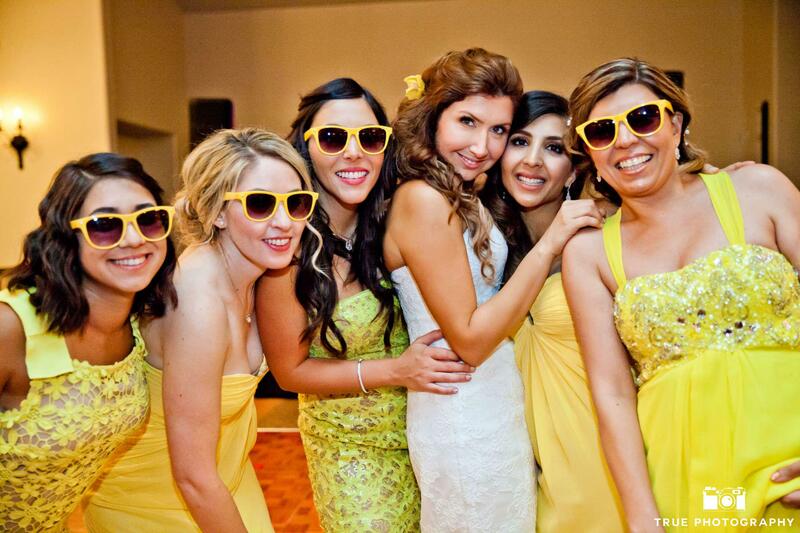 Check out your local vintage shops for prom & party dresses in lemon yellow for unique & eco-chic bridesmaids dresses. Recycling vintage dresses to use again is an eco-chic fashion practice which is starting to gain popularity everywhere. Another vintage trend which I love is vintage getaway car rentals. Instead of taking cars to the junk yard to be parted out, some small biz wizzes are reviving those awesome vintage rides and renting them out to couples looking for a fun and unique getaway car. Just like with vintage couture, yellow, orange and green are popular colors in vintage autos. 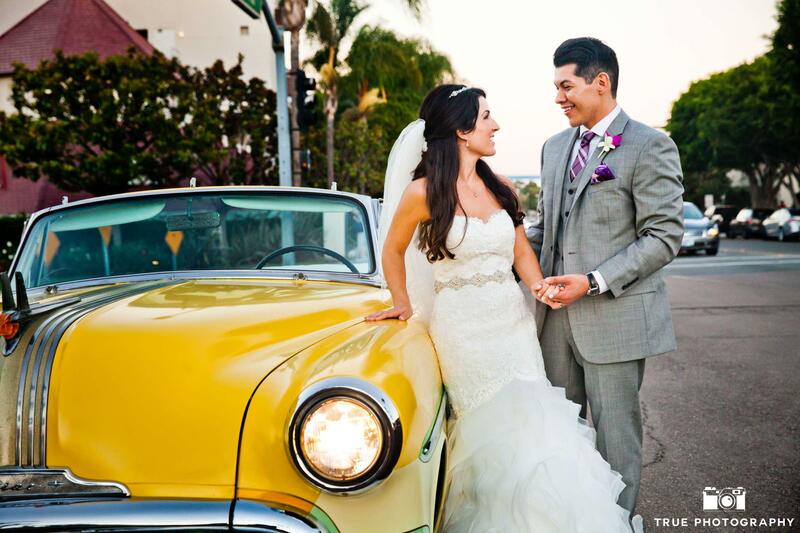 Can you imagine driving off from your lemony wedding in this vintage yellow cutie? 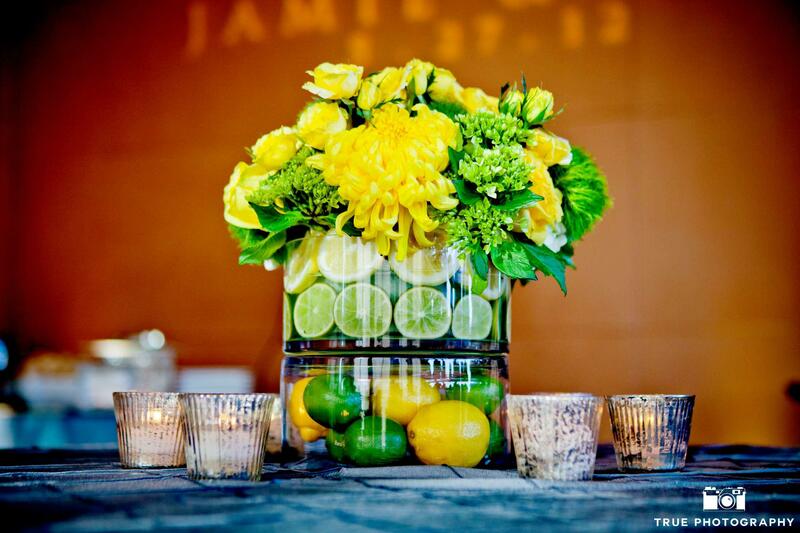 Lemons make such a sunny statement for wedding decor. Try a runner of them nestled in greenery on your long tables or heaped in a beautiful cut glass bowl on your sweetheart table. Don’t forget to incorporate the lemon into your cocktail hour by designing a custom cocktail around your chosen fruit. 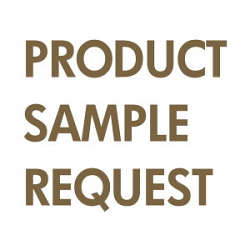 Maybe a Luscious Lemondrop made with locally grown lemons & sustainable vodka or a twist on an Arnold Palmer (iced tea/lemonade concoction). The lovely, lemony drink concoction possibilities are endless. Combine the vodka, lemon juice, and sugar and pour into a cocktail shaker with ice. Pour into martini glasses and garnish with lemon slices. Makes 6 cocktails. Limes conjure up visions of tropical loveliness. 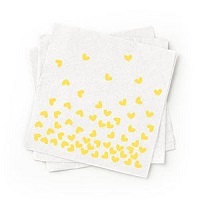 Use them as placecard holders, mounded up in crystal bowls or vases, or in a table runner with locally grown foliage as décor. In the south, combine limes in tablescapes with magnolias, hydrangeas or succulents. In tropical climates, use locally grown birds of paradise or orchids to your “lime-scapes” for instant “Oohs” and “Ahhs” from your guests. 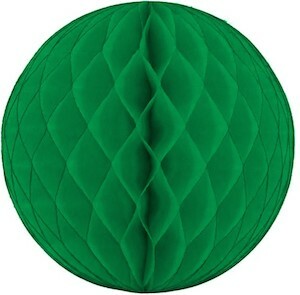 Cocktail hour accents could include biodegradable lime striped paper straws and Ecopartytime’s new line of eco-friendly colored napkins, tableware and cups in both green and yellow. 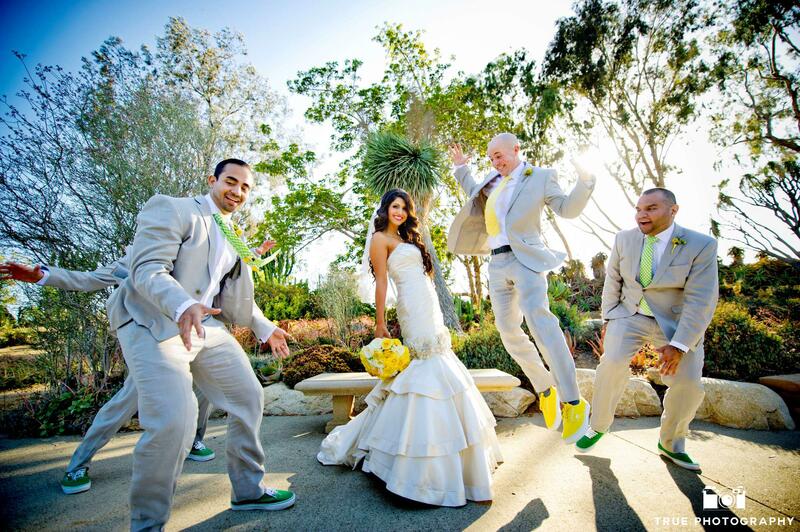 Generally the groomsmen’s attire is more of an afterthought in a wedding, but don’t be that bride! 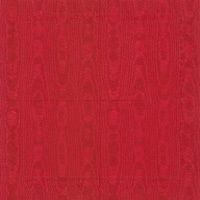 Show the gents in your wedding that they are appreciated by including your groom and groomsmen in your color scheme. Don’t forget, they’ll be in most of the photos so giving them a few punches of color will add to the citrus fun in your photos. Think outside the the (tie) box and have them wear other unique pops of color like suspenders, fedoras, tennis shoes or socks. 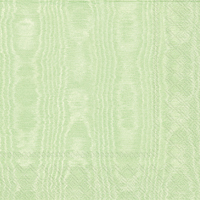 The resulting pictures will be a cavalcade of your citrus wedding colors. 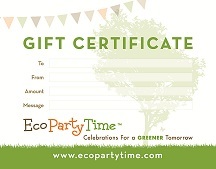 Check out Ecopartytime’s orange, green & yellow selection of items for more earth-friendlyaccents for your sustainable citrus wedding. 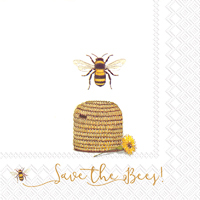 They carry paper straws, plantable confetti, cupcake wrappers, cupcake stands, & honeycomb hanging decorations. 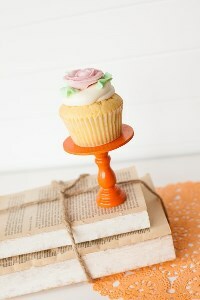 I hope you’ve enjoyed this look at sustainable citrus wedding ideas as much as I have. 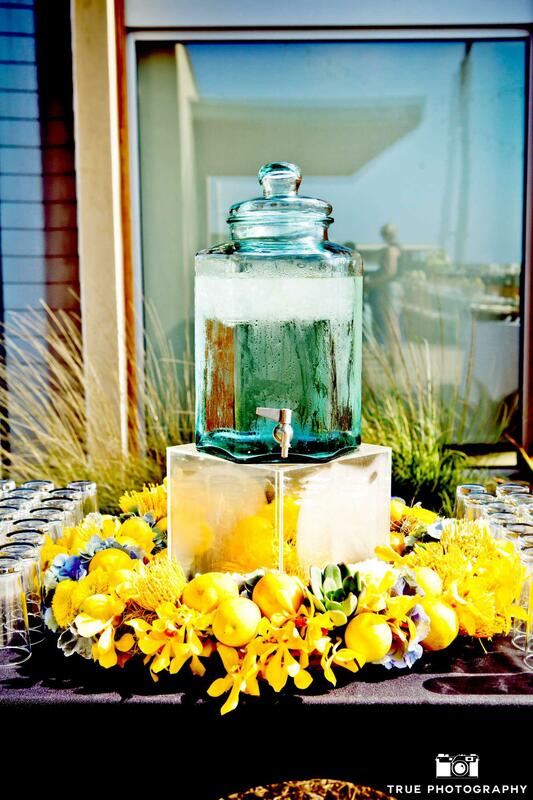 As I head to the kitchen for a well-earned organic Luscious Lemondrop, don’t forget to share your thoughts and ideas for your own eco-chic citrus wedding. Please post pictures of your Brilliantly Green lemon, lime, or orange wedding with the hashtag #Ecopartytime so we can share in your sustainably citrusy soiree! This is Melissa Wagner-Gens, Chief Chica Verde of Emerald Events & Weddings & your Ecopartytime Green Event Expert, hoping your citrus wedding day is “Brilliantly Green….and Yellow….and Orange”!